Problem: The Primrose School of Maryland required an onsite wastewater treatment system that would meet the site constraints and the State of Maryland’s effluent requirements as well as a construction deadline that would correspond with the opening of the school. 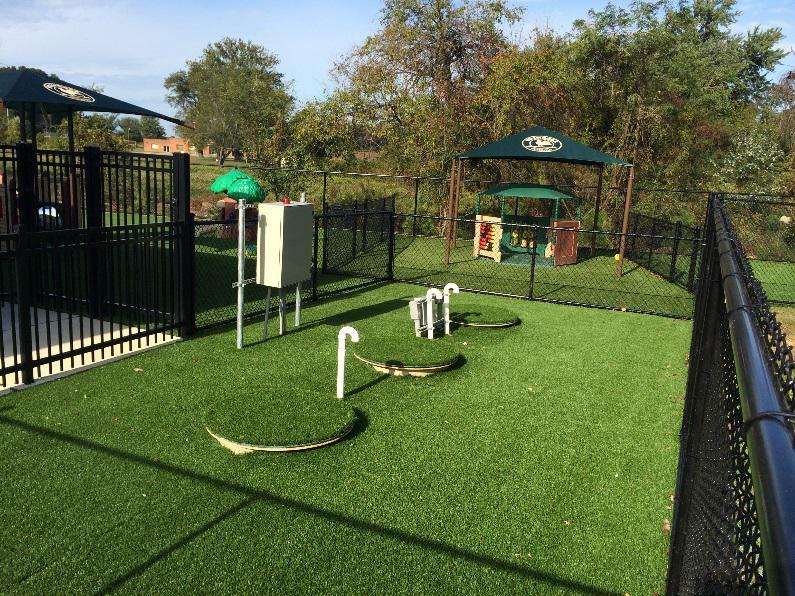 Solution: Carroll Holmes of STH, Inc. turned to CROMAFLOW Inc. to design, manufacture and install the wastewater treatment plant for the high-quality educational preschool facility. The 5,000-gpd advance treatment system consists of one all-in-one treatment unit, with the treatment process being controlled by a CROMAFLOW Inc. designed and manufactured control panel. This high efficiency, economical unit made from corrosion free materials fits into the limited space while producing no noise and no offensive odors. The CF50 unit uses no chemicals or enzymes for the treatment process and requires minimal supervision and maintenance. The easy underground installation and modular construction provides for an ease of expansion as future needs arise. CROMAFLOW, Inc. and Statewide Septic Tank Service of Maryland’s joint efforts successfully handled the on-site installation duties. The system began operation in July of 2014. McCrone, Inc. is the engineer of record. Result: The entire wastewater treatment system was successfully up and running before the start of school in August of 2014. The control panel provides a more simplistic operation of this single unit treatment system. The all-in-one treatment unit successfully met the limited space while at the same time producing no offensive odors. The system is maintained and operated by Singh Operational Services out of Willow Street, PA.